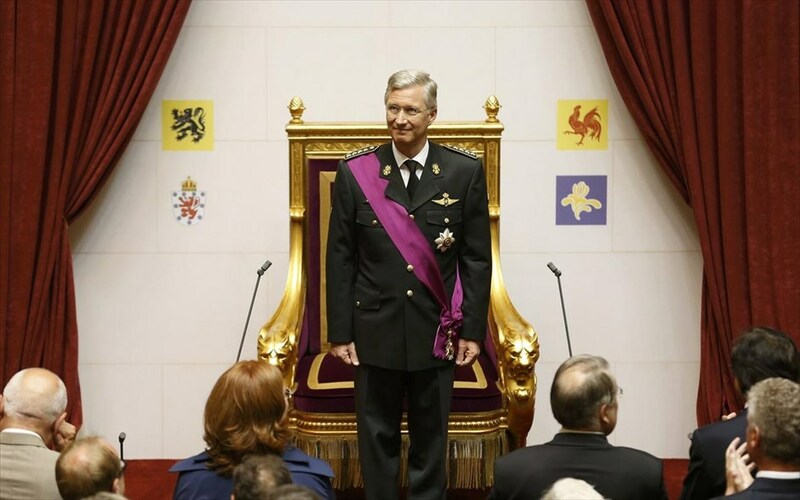 King Philippe of Belgium will attend the joint Inter-Orthodox celebration of the Divine Liturgy for the Sunday of Orthodox at the Metropolitan Cathedral of Archangels Michael and Gabriel in Brussels, on Sunday, March 17, Romfea reports. 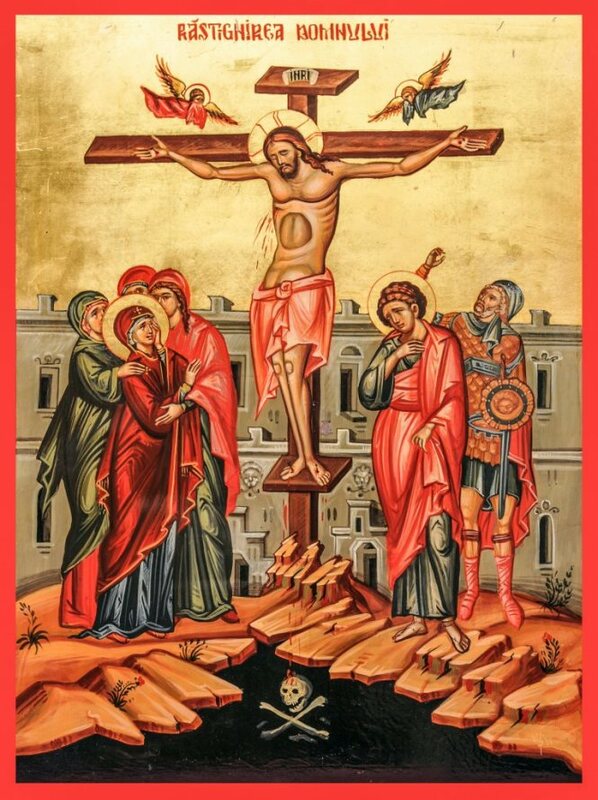 This Inter-Orthodox Divine Liturgy is celebrated every year on the first Sunday of Great Lent, in memory of the triumph of Orthodoxy and the restoration of the icons to the churches, after the end of the period of Iconoclasm, which existed between the 8th and 9th centuries. 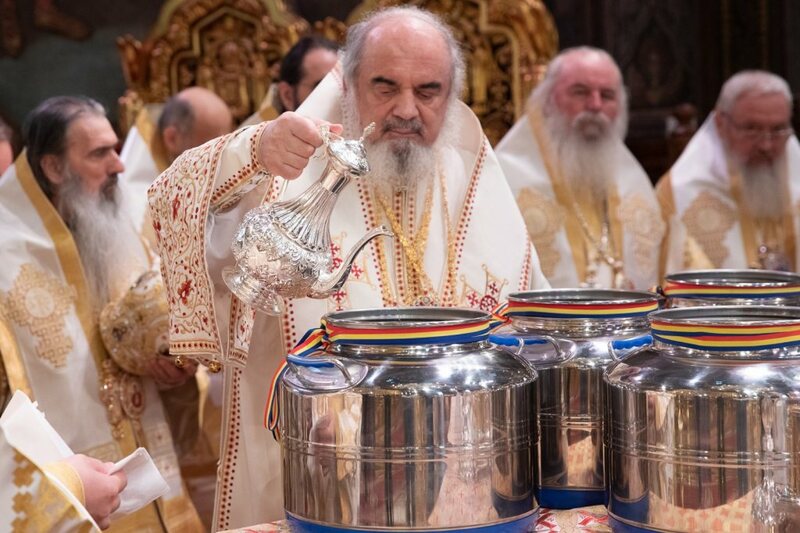 This year, the Holy Metropolis of Belgium and the Exarchate of the Netherlands and Luxembourg celebrate fifty years from its foundation. 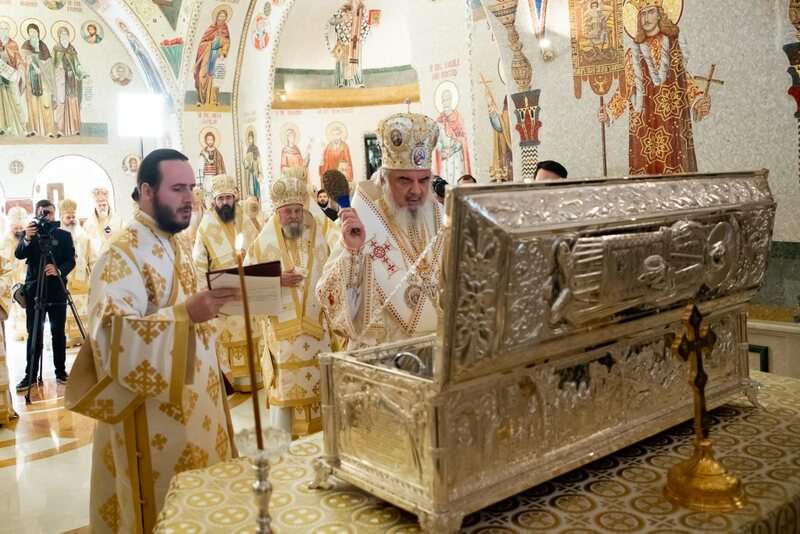 Metropolitan Athenagoras of Belgium and the Exarch of the Netherlands and Luxembourg, the permanent official representative of the Orthodox Church in the Kingdom of Belgium, will officiate, accompanied by archpriests, priests and deacons of various Orthodox denominations in Belgium. 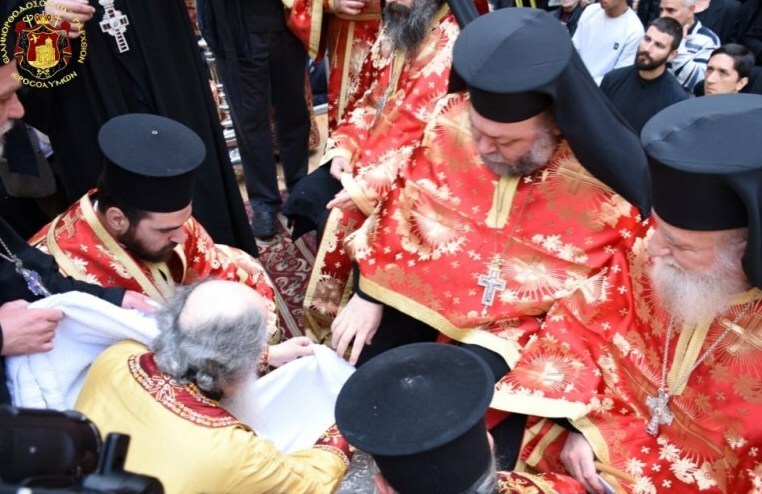 In the context of the celebration of the Golden Jubilee of the Holy Metropolis, the Ecumenical Patriarch Bartholomew will visit Belgium, Netherlands, and Luxembourg next November to honor the event with his presence. 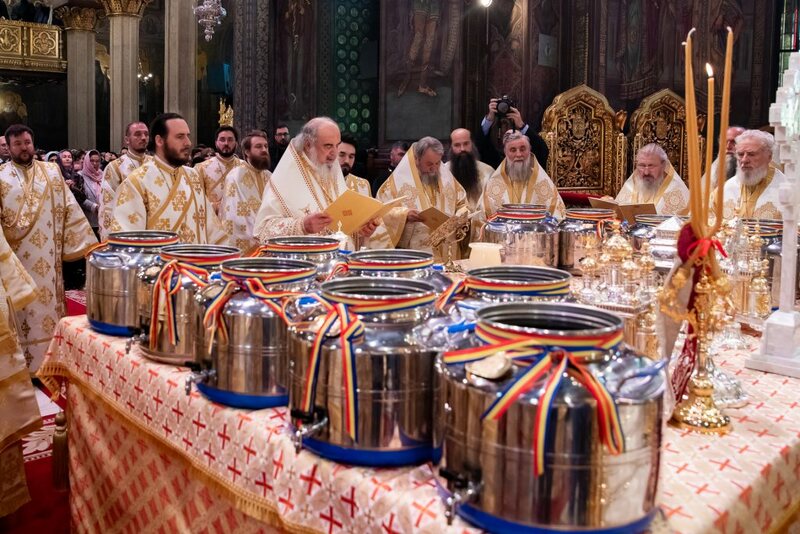 The Holy Diocese of Belgium has currently about 40 parishes, using different languages for the celebration of the Divine Liturgy, and more than 50 clerics, of different nationalities.